DJs are pioneers of the current music industry. They are the ’Gods’ of the electronic music genre and even though they have been around for decades, it is now that they have achieved complete dominance. According to the Forbes 2015 Electronic Cash Kings, we look at the world’s top ten best-paid DJs in based on their 2014-2015 earnings. 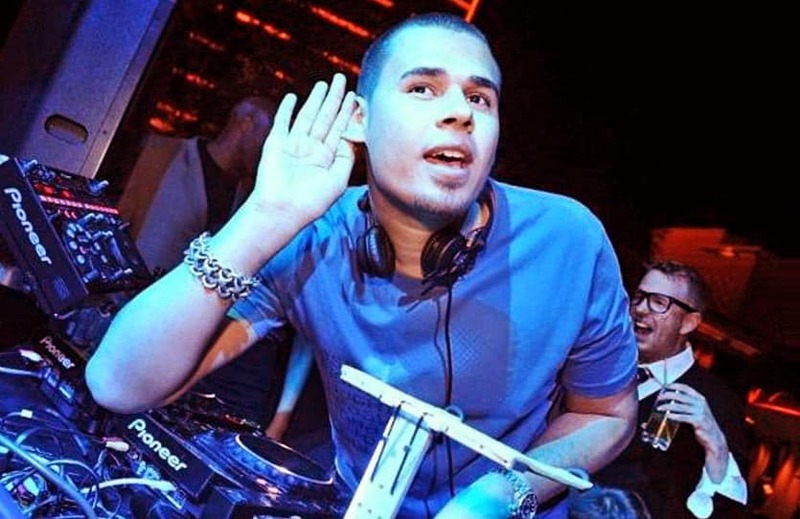 Dutch DJ, Afrojack, who probably could have done better on this list, earned $16 million; taking the 10th place. He has work as DJ in various countries including Netherlands and Greece, and took on his current name in 2007, when he also established his own studio, Wall Recordings. Nowadays, he constantly comes up with a new addictive hits, that quickly makes its way to popular radio stations. 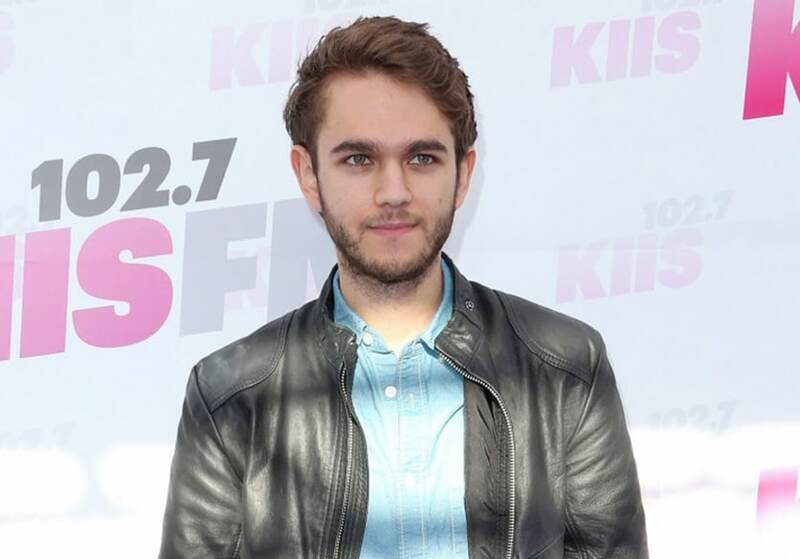 Zedd is also a very talented DJ, earning the same as Martin Garrix, $17 million. He is of German-Russian origin. His main career began in 2002 when he began his path in Electro House. Today, he has various tracks with famous stars behind his back, and has become one of the world’s youngest, most-respected DJs. Among his most significant productions of his career, is the track ‘Clarity’ which achieved huge popularity worldwide, reaching #8 on the Billboard Top 100. The Grammy-winner released his new album this year, True Colors.